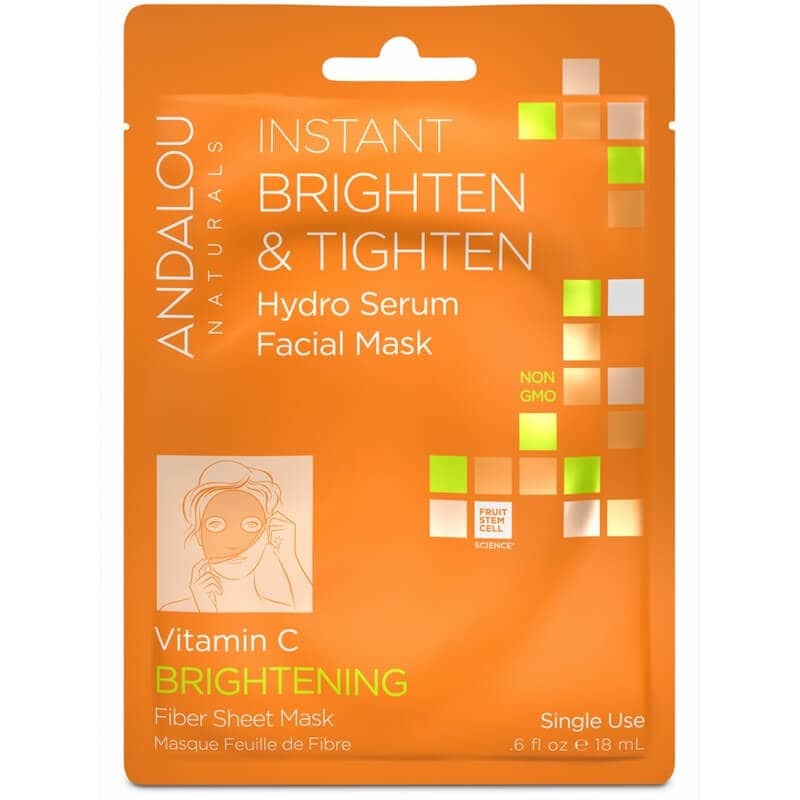 Andalou Naturals Instant Brighten & Tighten Hydro Serum Facial Mask - Brightening 18ml. Andalou Naturals Instant Hydration Hydro Serum Facial Mask - Sensitive 18ml. 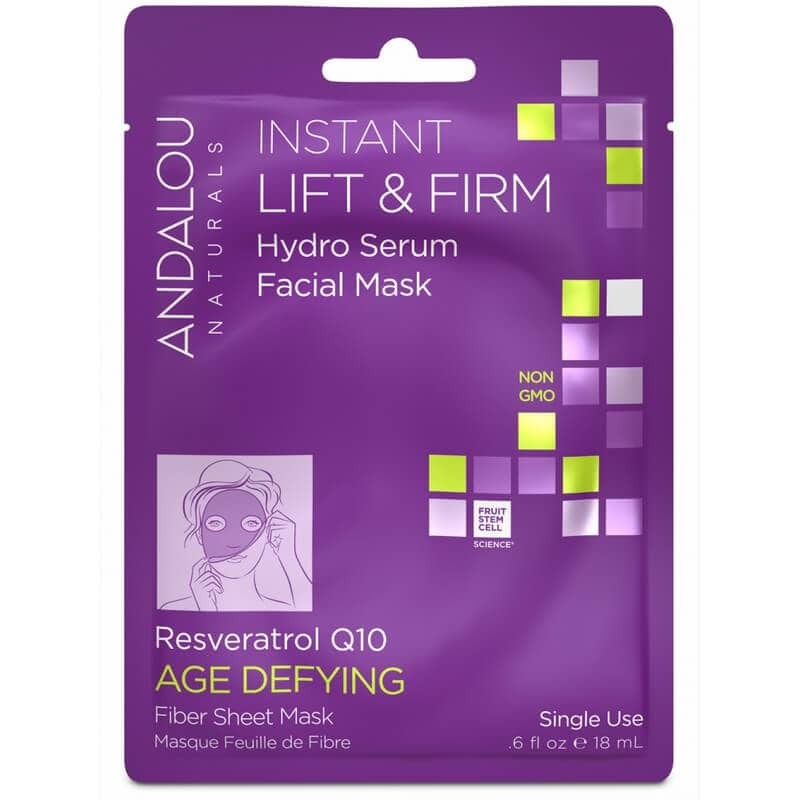 Andalou Naturals Instant Lift & Firm Hydro Serum Facial Mask - Age Defying18ml. Andalou Naturals Instant Pure Pore Hydro Serum Facial Mask - Clear Skin 18ml. 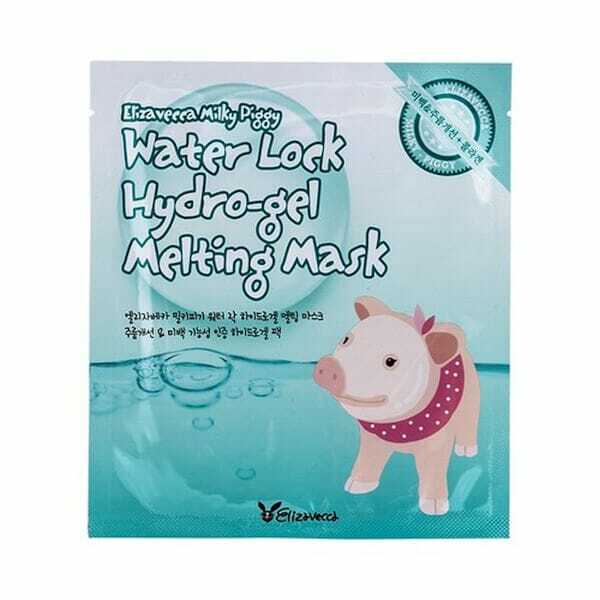 Elizavecca Milky Piggy Water Lock Hydro-Gel Melting Mask 30gr. 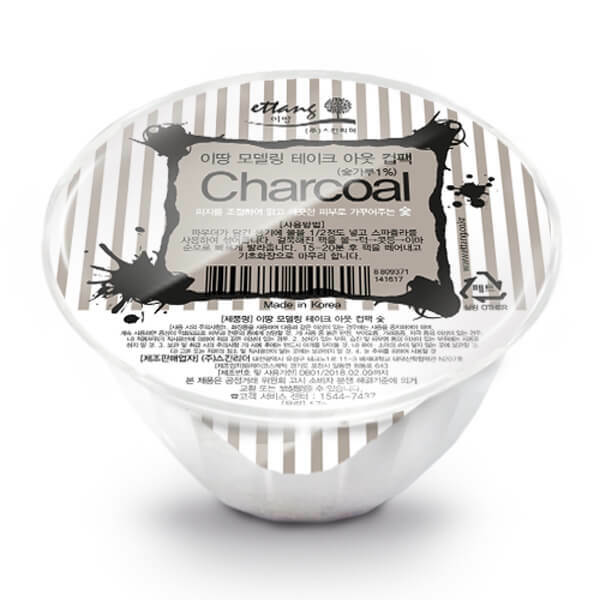 Ettang Modeling Take-out Cup Pack - Charcoal 17g. 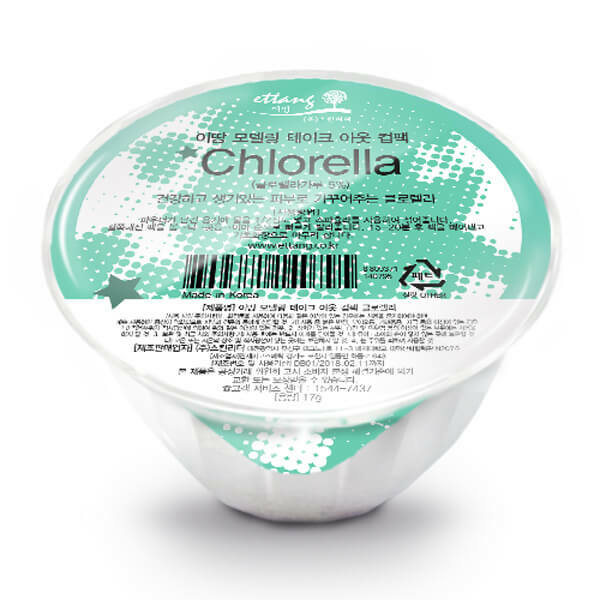 Ettang Modeling Take-out Cup Pack - Chlorella 17g. 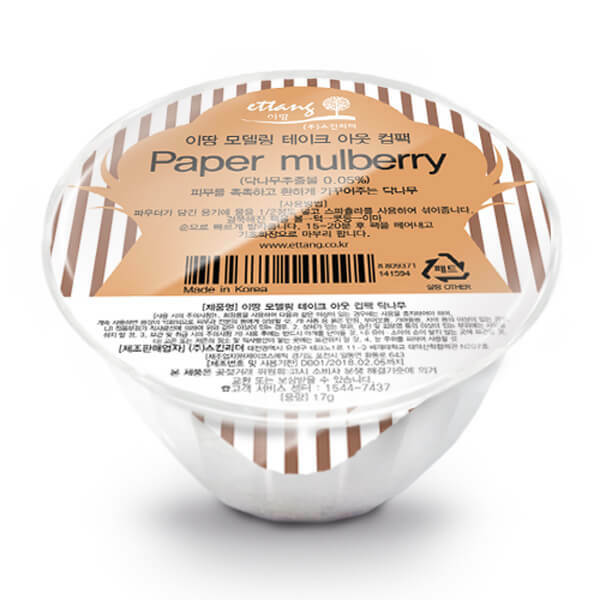 Ettang Modeling Take-out Cup Pack - Paper Mulberry 17g. 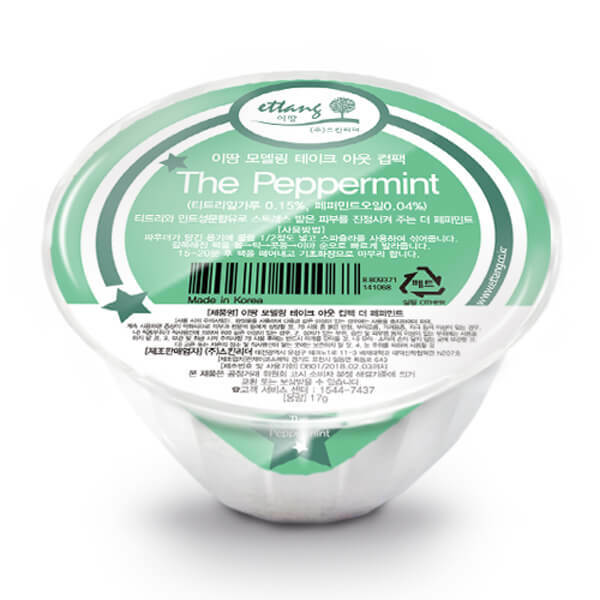 Ettang Modeling Take-out Cup Pack - Peppermint 17g. 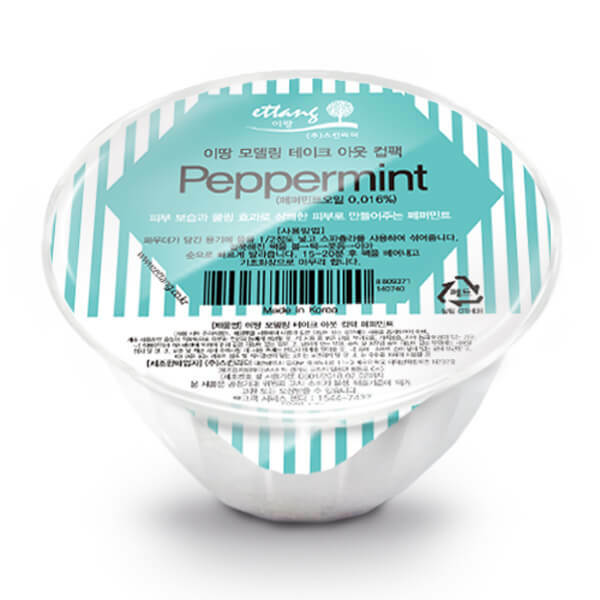 Ettang Modeling Take-out Cup Pack - The Peppermint 17g.